European Finalist Ann Hoang’s sweet Litchi Faye Ling secured her a seat in the Finals. More of her cosplays below! This was my first ever cosplay; I love the handy pockets on the ‘waitress skirt’ and it’s so easy to walk around in. Pleather is quite a difficult material to use but since then I’ve continued working with pleather. I think this is one of my best and most popular cosplay especially because I wore it on Halloween. I felt so evil and cool wearing this! One of my most difficult cosplays to make. The wings were so heavy that I couldn’t wear them at the expo all day. 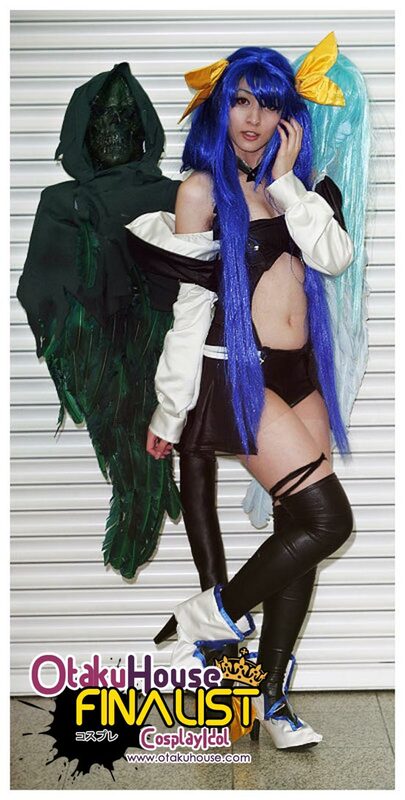 It was one of my successful cosplays but I would like to re-work on the wings to make it more durable. 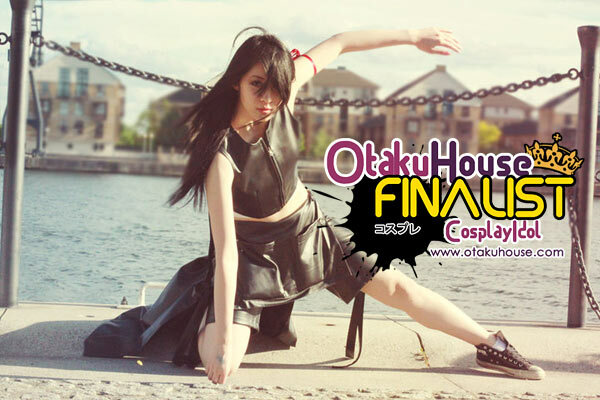 Ann Hoang from England chooses an interesting variety of characters to cosplay in. 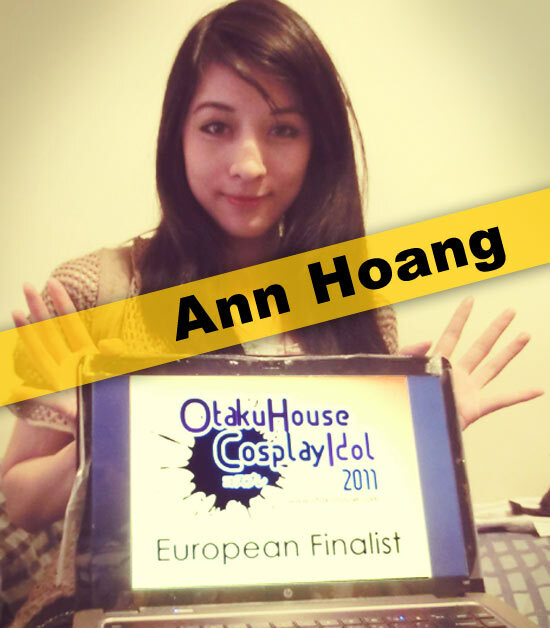 Support Ann at the top of the page by clicking ‘like’ or ‘Google +1’!